The 8th annual Noirvember is upon us! So, naturally, we’re pulling out all the stops. 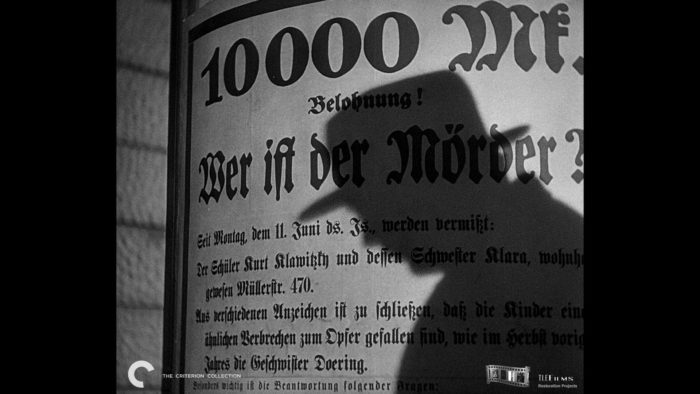 To begin our second foray into the festivities, we’re looking at some of Noir’s earliest beginnings through German Expressionism. We discuss Robert Wiene’s iconic The Cabinet of Dr. Caligari (1920) and Fritz Lang’s stunning (in every sense of the word) M (1931). From the origins of German Expressionism in film, through the impending impact of the National Socialist Party pre-WWII, all the way to The Babadook, we discuss how the political climate in early 20th century Germany would go on to create a cinematic legacy that would leave an indelible mark on the horror genre, and give birth to that dangerous dame we call Film Noir. Share your #Noirvember with us on Facebook, Twitter, Instagram, and Tumblr. Don’t forget to use the hashtag! And follow Marya E. Gates – the founder of Noirvember – on Twitter and Instagram, as well as her Noirvember tumblr and Facebook page.